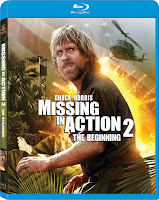 When I finally saw Missing in Action for the first time just a few weeks ago, I was surprised with how much I enjoyed it. Yes, I know. 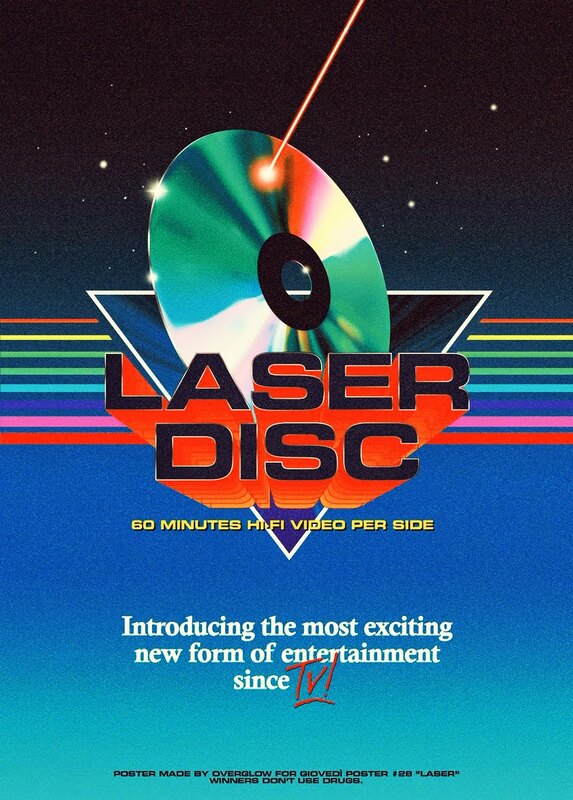 It's unfathomable that I never saw it until now, considering my love and obsession for Cannon Films in general (I have Cannon Films logo tattoo! ), and my man-love for Chuck Norris (the actor, not the human), yet somehow in some way these never appealed to me until now. No idea why. After I watched it, I began doing some research and discovered that this sequel was actually filmed first, and then shelved while the Golan/Globus cousins hired Joseph Zito (Friday the 13th: The Final Chapter, Invasion USA) to come in and make another one. They liked that one so much better that they released it as the first film, and the original first film (this one) as a sequel/prequel. After having seen them, I get it. Zito's a much more experienced director and his film is much more professional and polished all around. It's just a better looking film. With this one already in the can, they released it the very next year and the rest is history. So let's dig in. Under the direction of Lance Hool (Steel Dawn), this film is a much more intense experience. While Hool doesn't possess the same kind of slickness behind the camera that Zito demonstrates, he does put the film together rather well. Unlike Zito's more straight-forward action-oriented first film, this prequel is more gritty, more emotional and sometimes uncomfortable to watch, which makes it a completely different viewing experience compared to the previous film. And I felt it worked really well when it was all said and done, ultimately finding it to be just as good, only in a much different darker way. I grew up on Chuck, and as much as I love the guy as an action hero, even I can admit his acting range is highly limited. And most of his films cater to this fact, limiting his dialogue whenever possible. 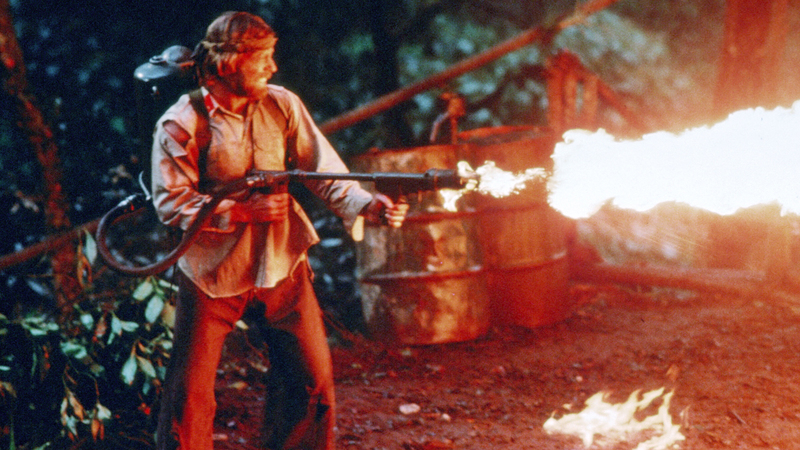 But then there are times when Norris surprises me, like his funny turn in the abysmal Firewalker. While the film wasn't as great as I had hoped, I couldn't argue that Norris delivered one helluva likable performance while putting on the serious charm. For a film that is quite easily forgettable and has in fact gone largely forgotten, that's the one thing I took away from Firewalker, that given the right material, or motivation, Chuck is a far better actor than we give him credit for. His performance in this film is quite honestly the best dramatic performance I've ever seen from him. While he continues to play the silent, tough type here, he goes through a wide range of emotions, with most of them being in the dramatic range, and to my surprise, he's actually really good. So good in fact that I'm surprised he doesn't get the credit he deserves for it. 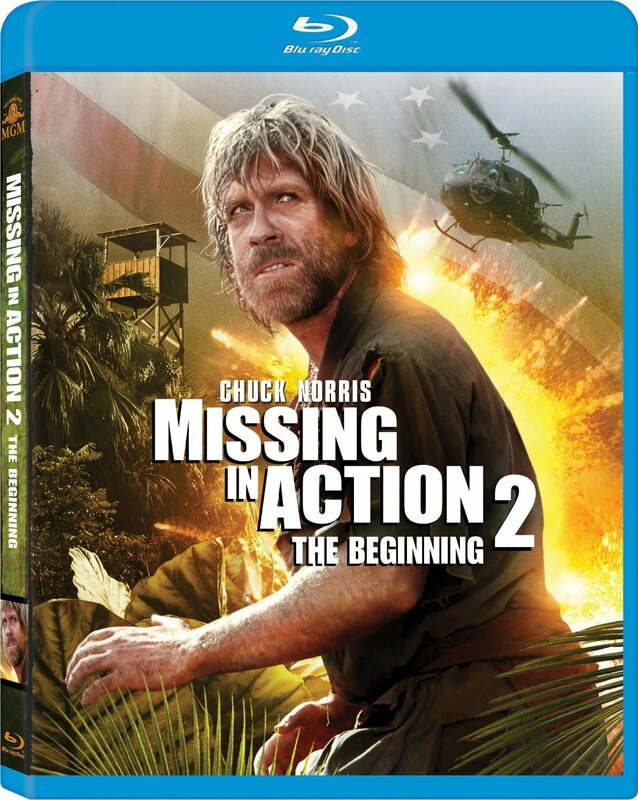 With the first film, Chuck spends the entire film working on getting the things he needs to make a rescue attempt in Vietnam, in the hopes of bringing back POW's that he knows are still being held prisoner there. This film takes place entirely in a prison camp, where Braddock (Norris) and his fellow POW's plan an escape. I think what surprised me the most, aside from it's random intensity, was how solid this was. Playing off the familiar prison camp trope's, without putting much of a new spin on the material, writers Steve Bing, Larry Levinson and Arthur Silver, going the conventional route, do offer up a tightly structured film that plays on all the themes that go along with this type of film in a strong way. You can't say it's inventive, but it sure as hell is effective. 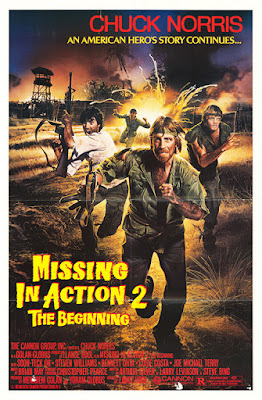 Currently you can see Missing in Action 1 & 2 on Hulu Plus in HD, but I'm not sure for how long. They're also available in an insane number of releases throughout the years on nearly every format. The DVD just seems to be recycled over and over with only a different cover to differentiate it from the previous release. As far as the Blu Ray goes, you can pick it up cheap from several different options, including as a set along with the first one, which all lack any special features. Shout! Factory recently released parts 1 & 3 on Blu Ray, along with commentary and an interview, but for some reason can't find any information on why they weren't able to release Part 2.